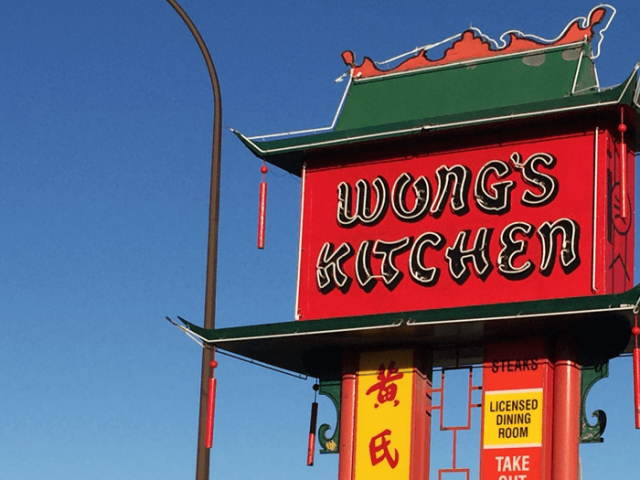 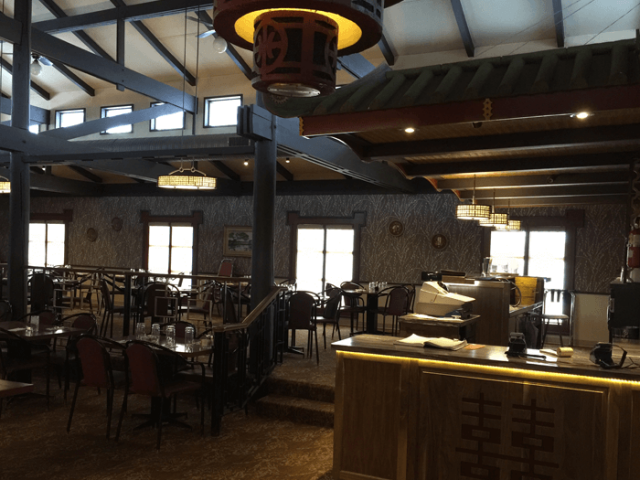 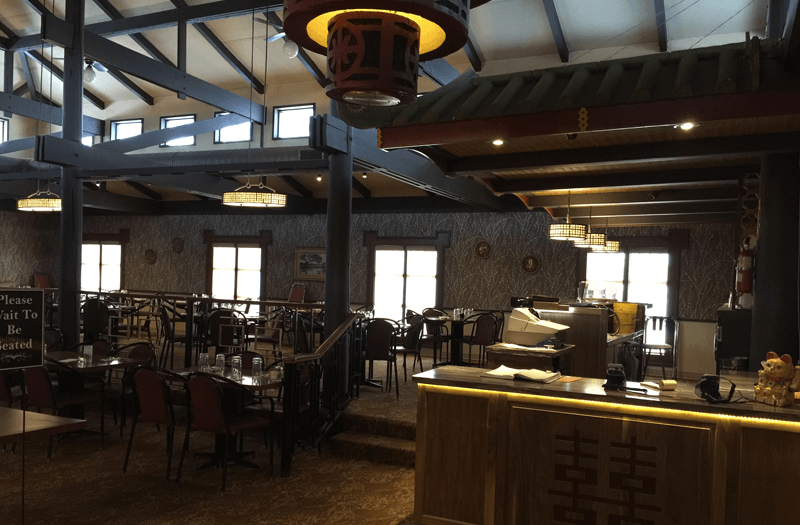 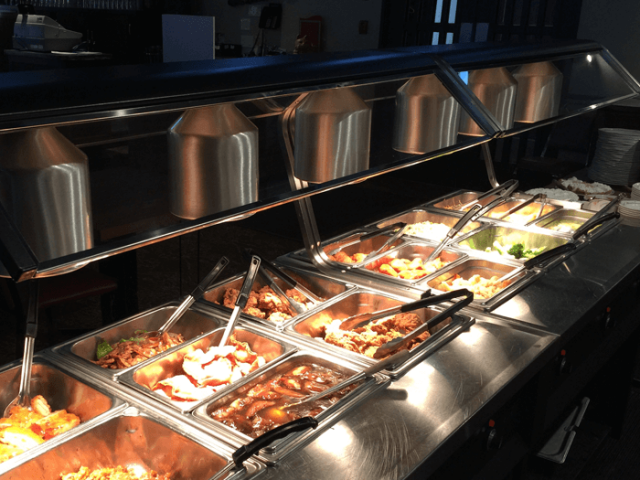 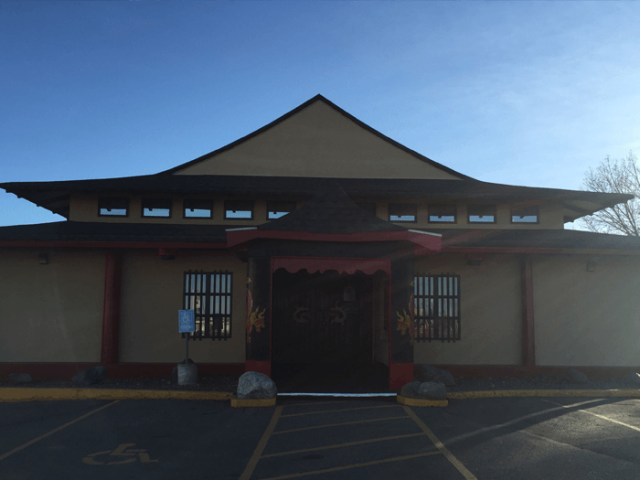 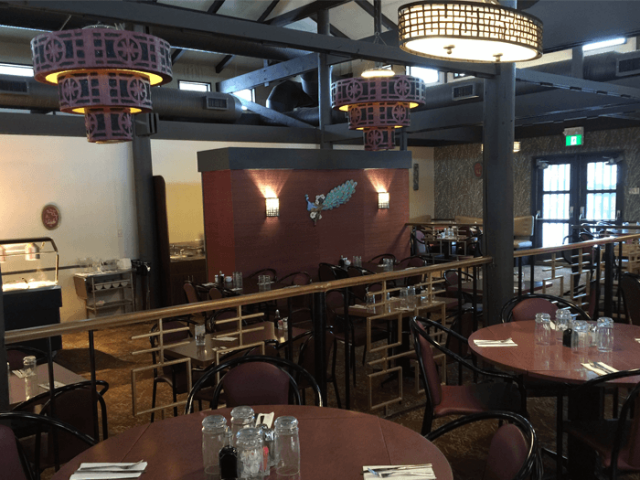 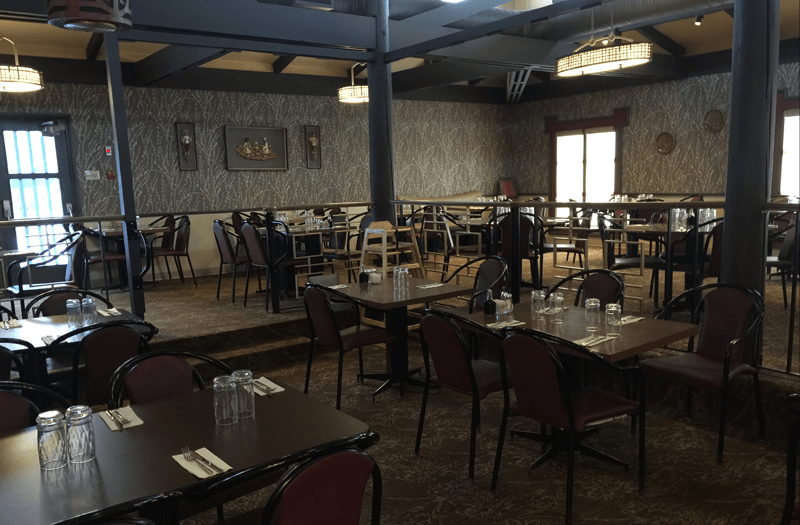 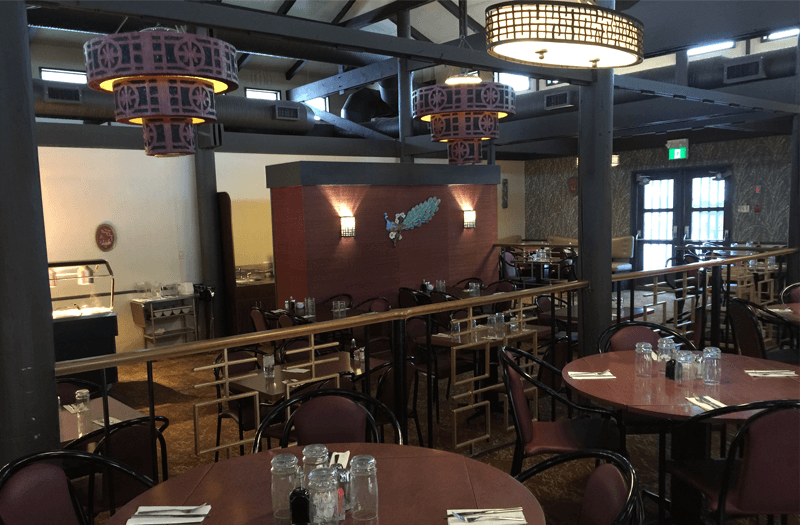 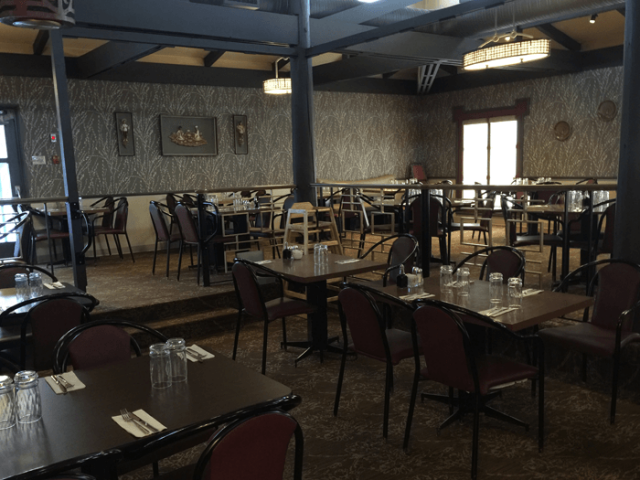 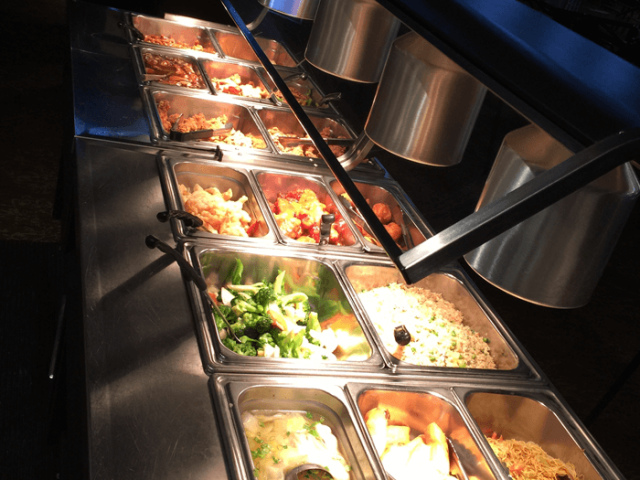 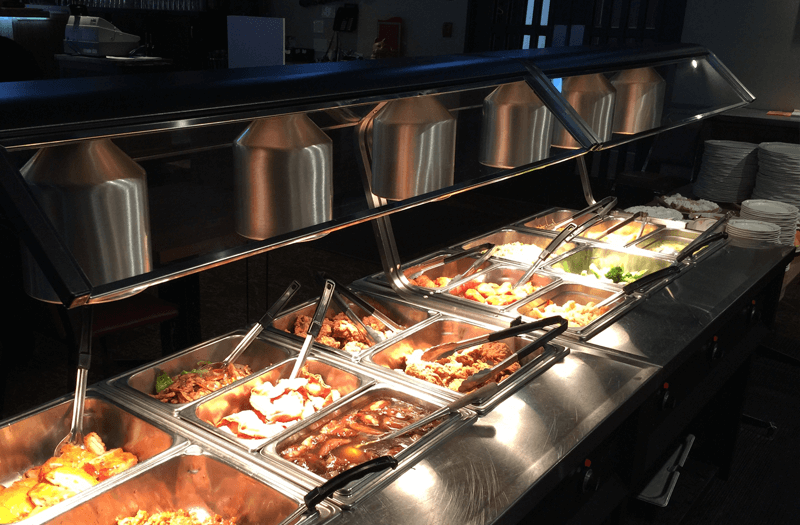 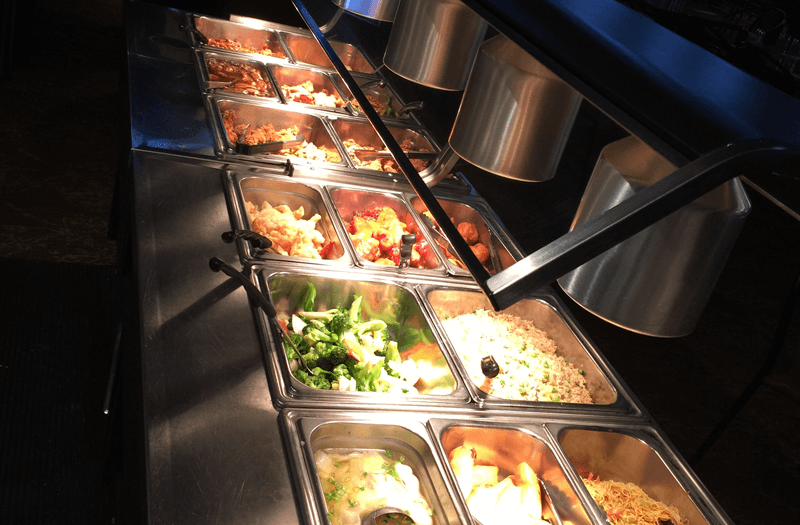 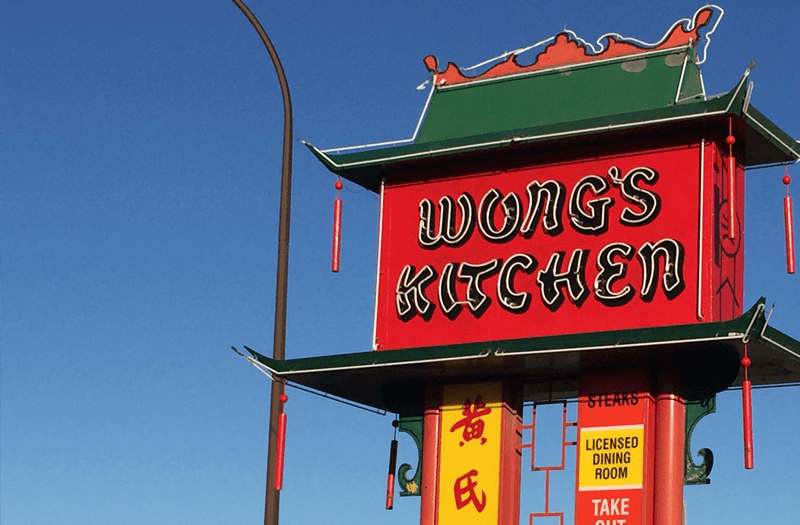 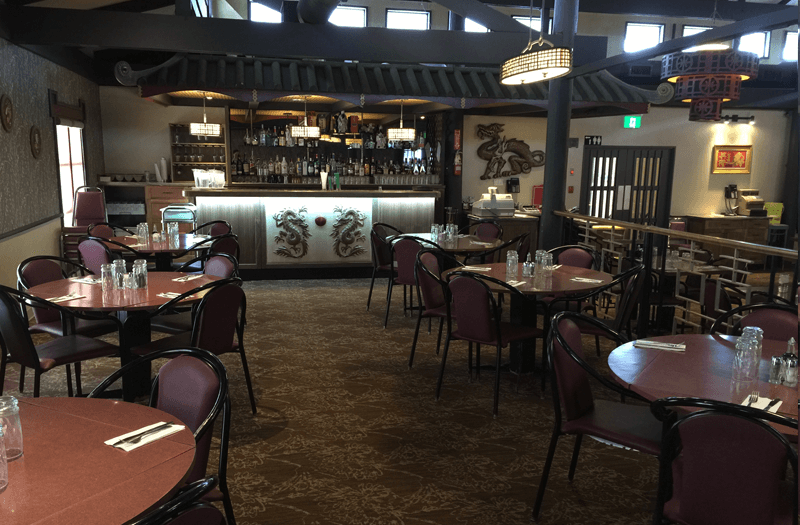 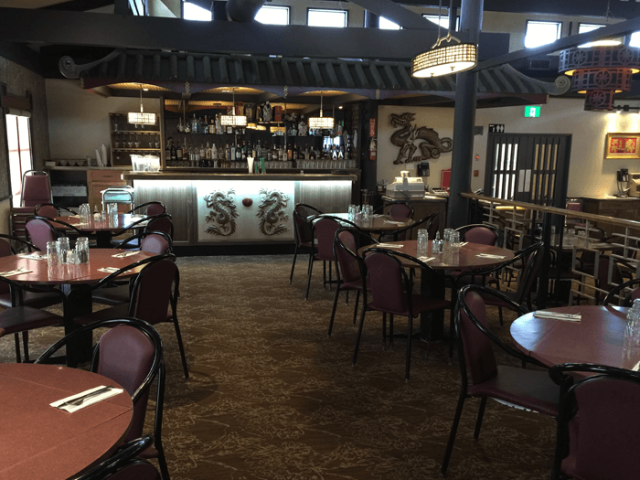 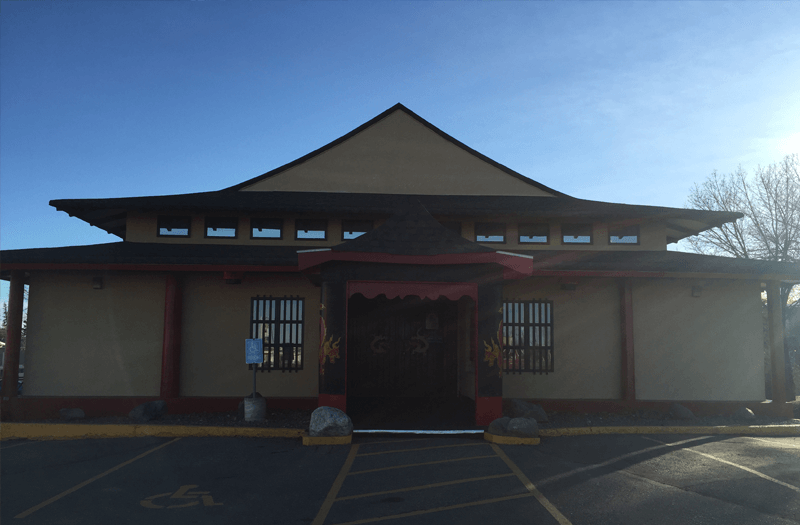 Wong’s Kitchen prides itself on having some of the best food in all of Swift Current. 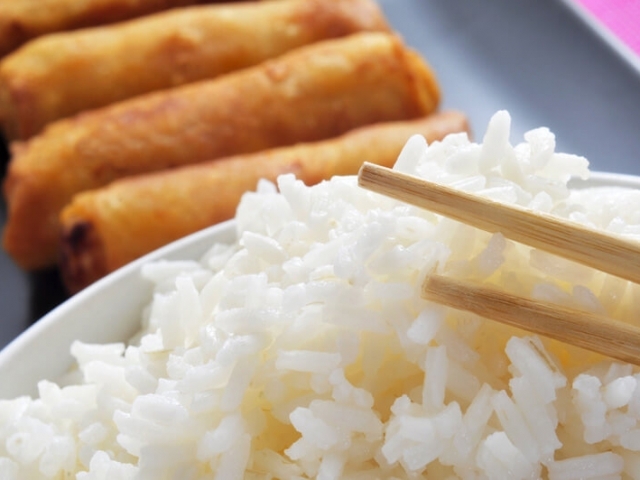 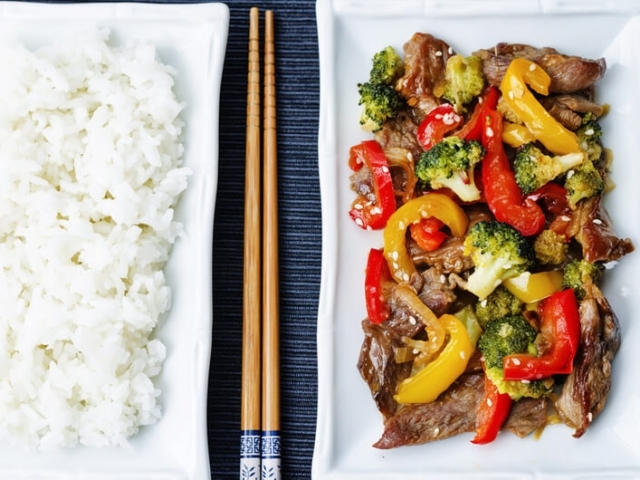 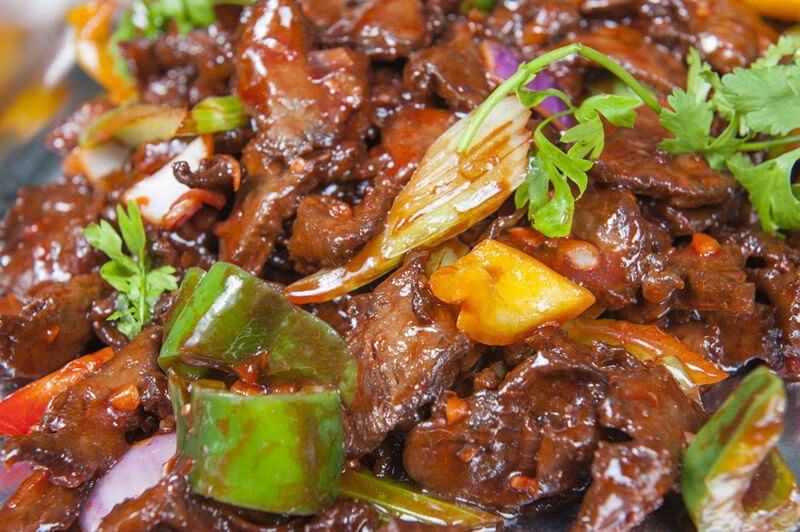 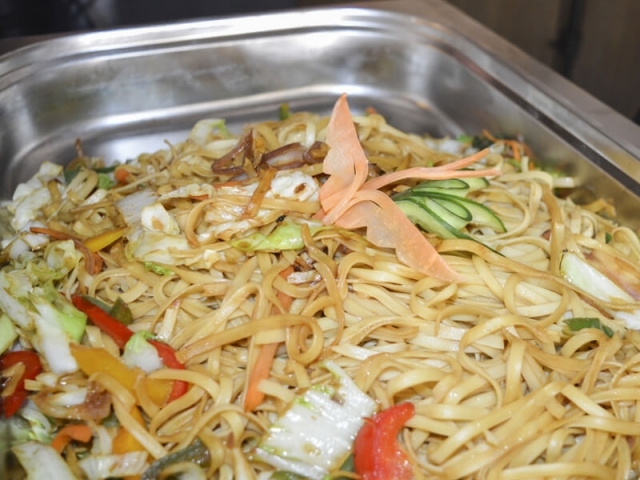 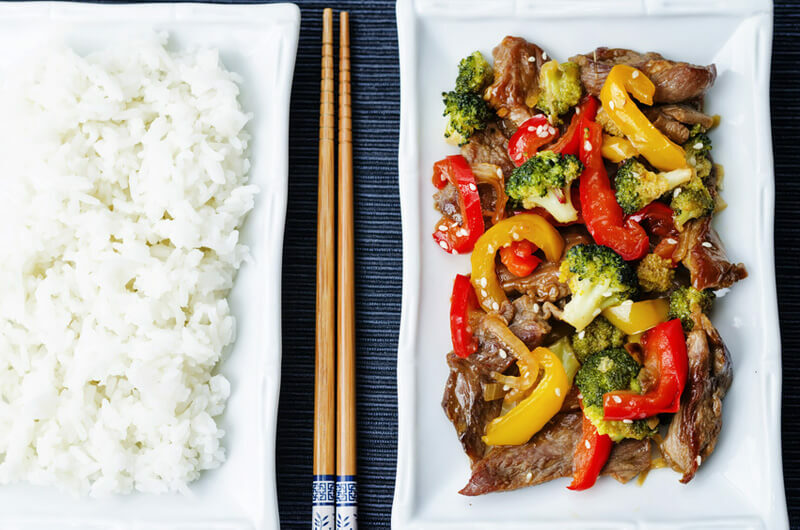 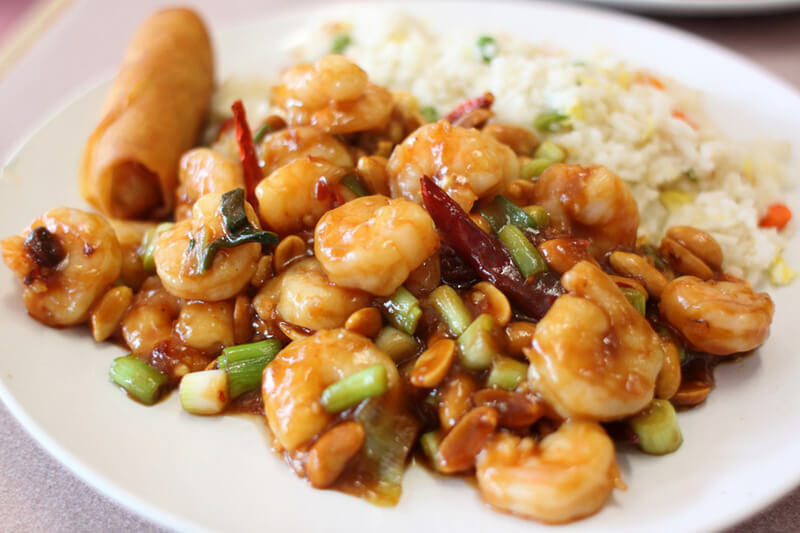 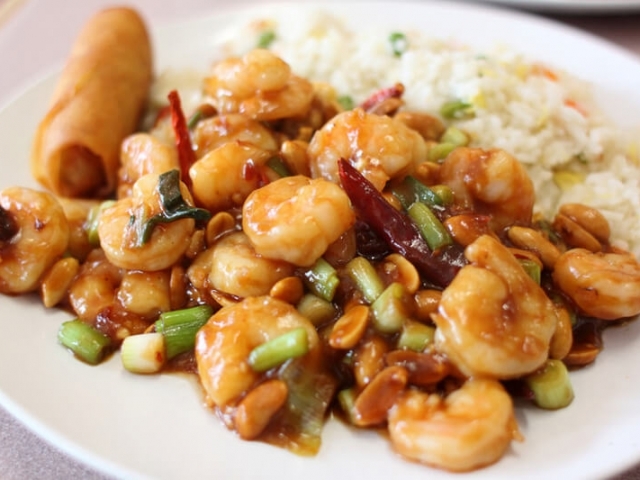 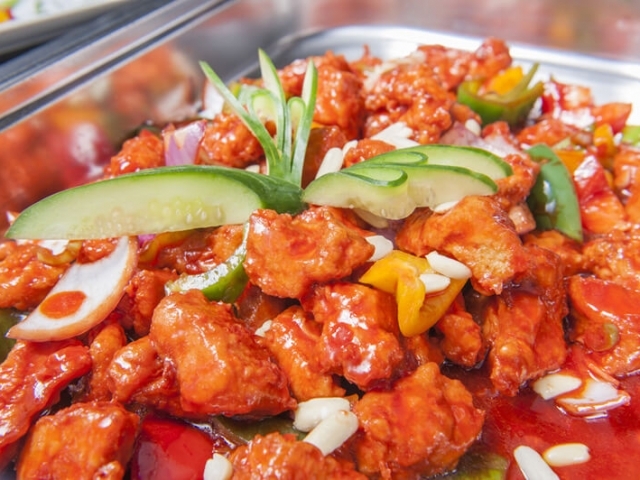 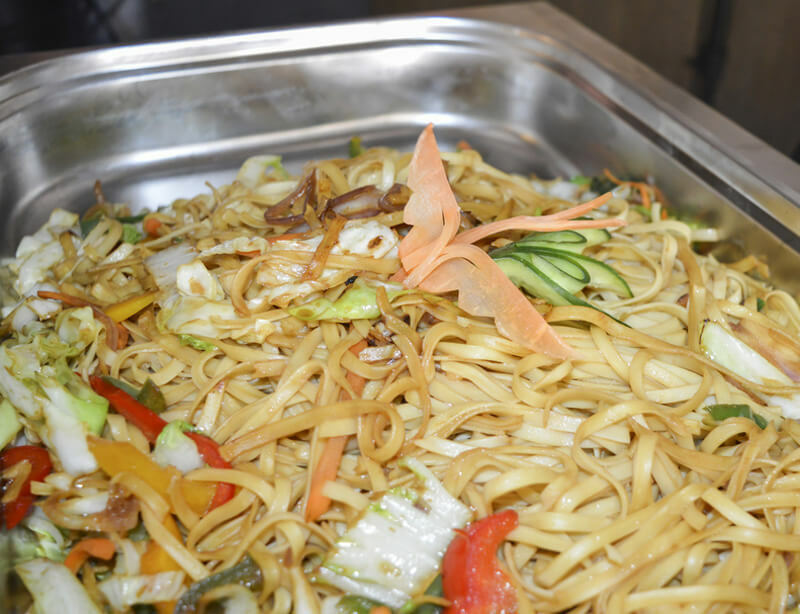 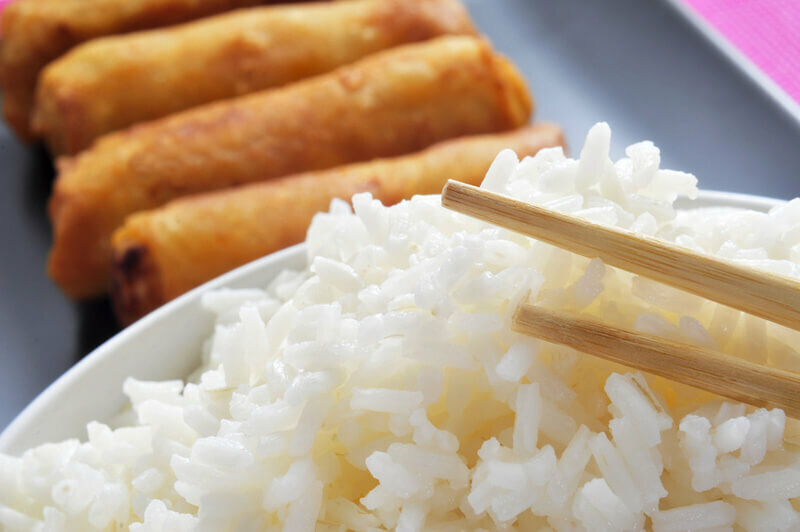 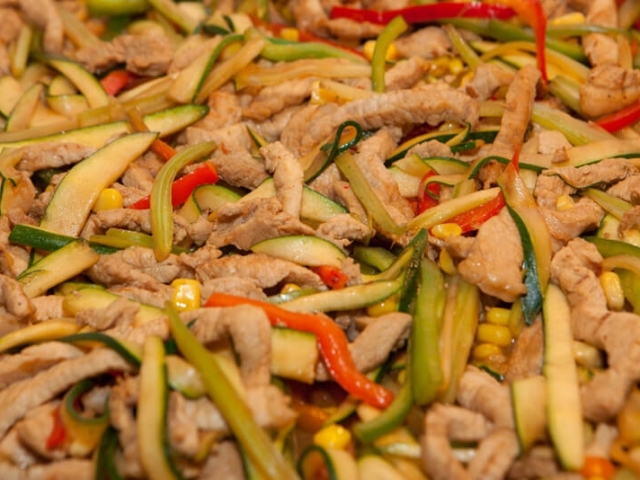 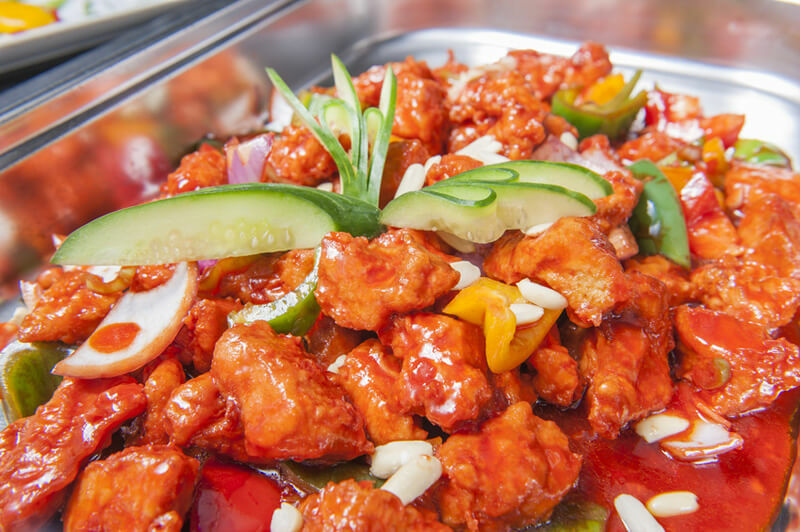 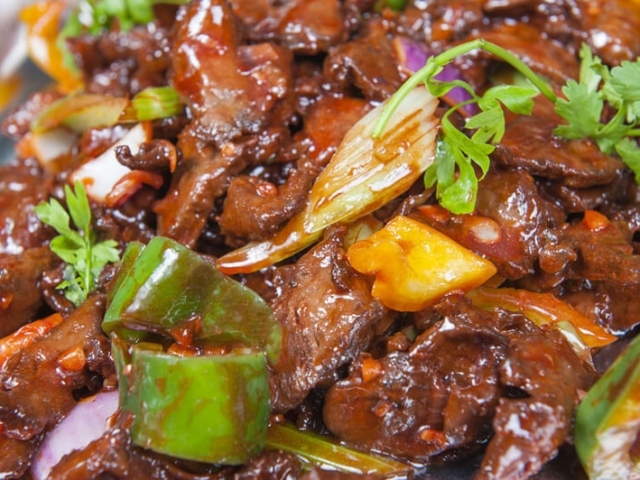 On our gallery page, you can see photos of our delicious Chinese and Canadian dishes. 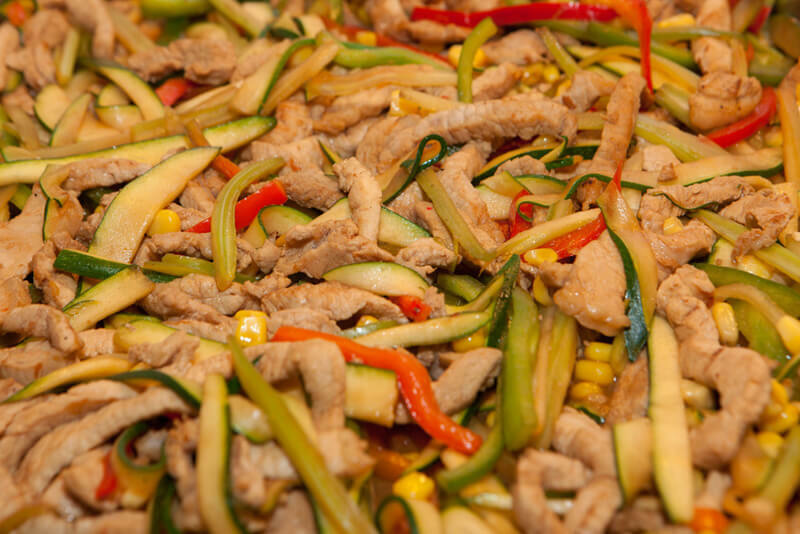 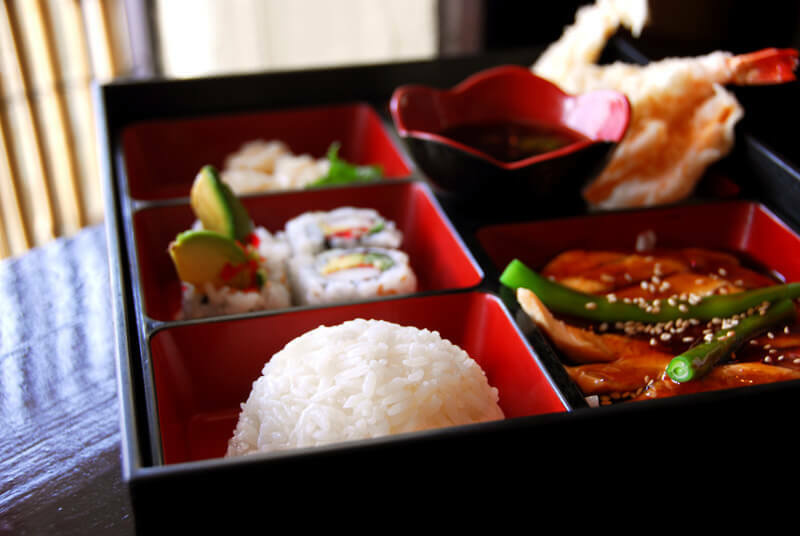 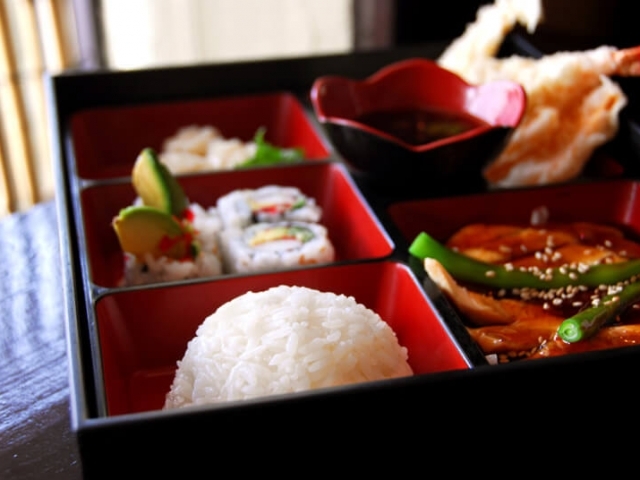 Find something that looks good to you, and then call us for a take-out or delivery order.